I’ve been doing some procrastinating lately, guys. It’s been the usual suspects. The laundry basket is overflowing. I’ve been staring at the same smudges on the bathroom mirror for days. There’s a 90% chance there are some seriously wilted veggies hanging out in the fridge. But one thing I haven’t been putting off? The holiday season. Looooove it! Our (2 ft.) tree was lit and decorated before we even left for Thanksgiving, our balsam fir candle has been burning for weeks, and I’ve already watched The Santa Clause and Elf (my favs!). One more thing I’ve already done? 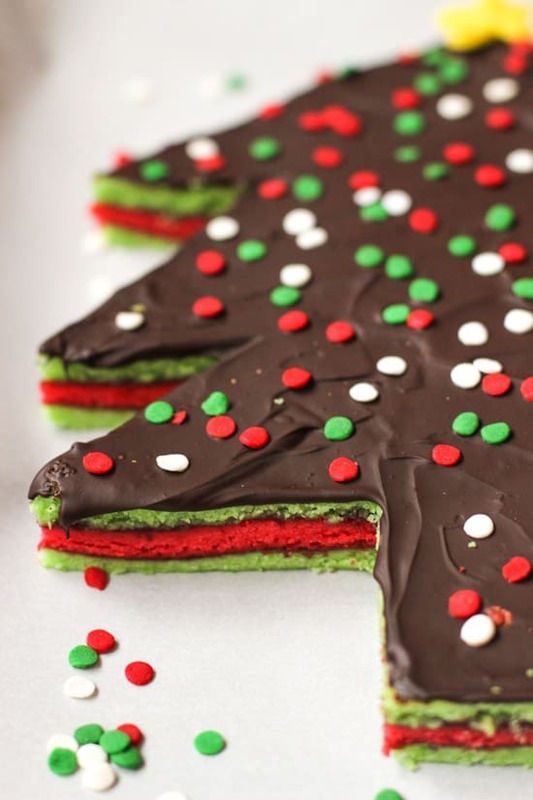 Make a Christmas Tree Rainbow Cookie Cake. Because Y-U-M. 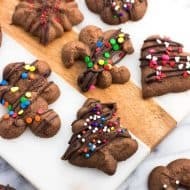 Growing up, rainbow cookies were a staple on our table for any birthday or holiday, so it’s no surprise that they quickly became my favorite cookie. EVER. Their layers are dense, spongy, and deliciously almond-flavored, with jam spread between the layers and dark chocolate on top. Little bars of perfection. If you’ve never tried a rainbow cookie, PLEASE try a rainbow cookie. Since moving away from the NYC-metro area, I haven’t been able to track down rainbow cookies as often. Because not having rainbow cookies is not an option, I’ve been making my own and having some festive fun (remember these chocolate covered Easter egg ones?) And since Christmas baking is all about the cookie, why not make a cake that’s a cookie, too? I have a feeling Christmas sprinkles will be sneaking their way into bowls of ice cream, festive fun pancakes, and even my morning bowl of yogurt if I’m really in need of a pick-me-up. 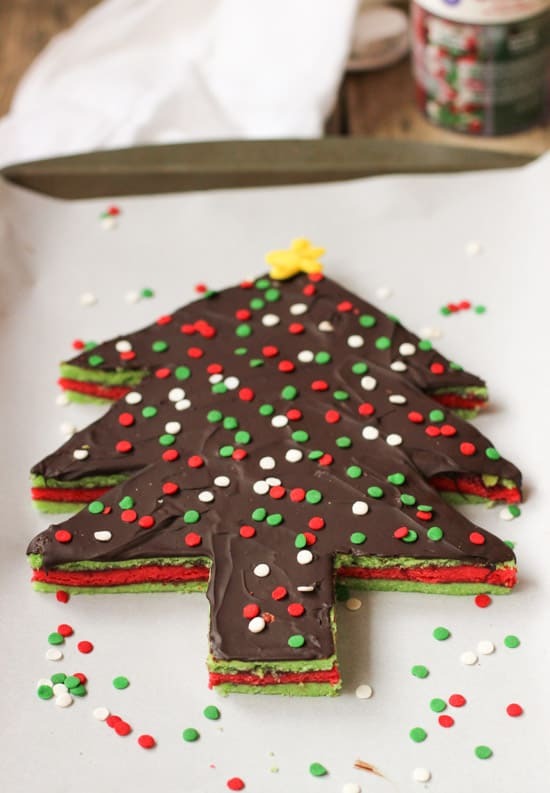 This Christmas Tree Rainbow Cookie Cake is sure to be a holiday party show-stopper dessert. Raspberry preserves are sandwiched between spongy almond-flavored cookie layers in festive red and green, and covered in chocolate. For an extra treat, slice it into a tree-shaped cake! Preheat oven to 350°F. Grease a 9" x 13" rectangular pan, then press parchment paper to bottom of pan, leaving enough excess paper sticking up along the 9" sides so that you can lift cookie layer by them after baking. Grease top side of parchment paper, and set pan aside. Beat egg whites on medium-high speed using a mixer for several minutes until peaks form. Gradually add 1/4 cup of the sugar to the egg whites until mixture holds stiff peaks, approximately 2-3 minutes. 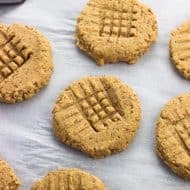 In a separate bowl, add almond paste and remaining 3/4 cup sugar and mix on medium speed until almond paste is broken up and both ingredients are well combined. Add butter and mix for a few minutes until light and creamy. Pour in egg yolks and almond extract and mix for another few minutes. Lower mixer speed to low and add flour and salt. Beat until dry ingredients are just mixed in. Pour half of egg white mixture into butter mixture and fold in. Repeat with remaining half of egg white mixture. Separate dough into three equal sections and place each in a separate bowl. 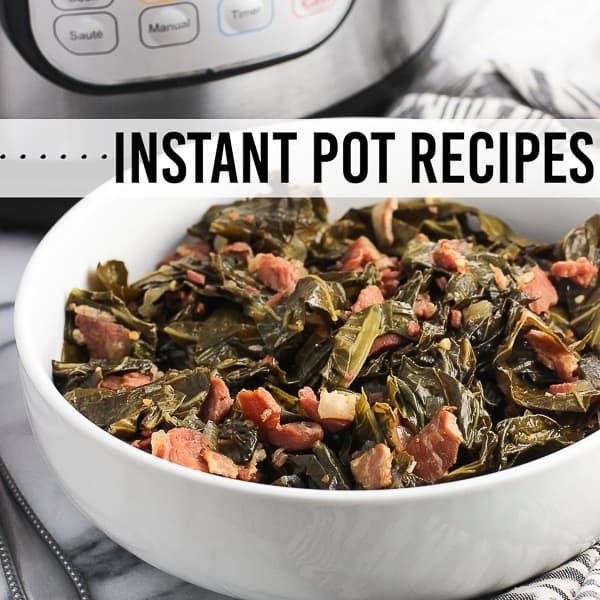 Add green coloring to two bowls and red coloring to the other. Stir in coloring. Spread dough from one of the bowls into the prepared baking pan and smooth top (batter layer will be very thinly-spread). Bake for 8-10 minutes (mine took about 8), until batter has just set and a toothpick comes out clean. Using excess parchment paper sticking out from beneath the cookie layer, lift layer out of pan and place on wire rack to cool. Press new parchment paper into pan and grease top, leaving excess on two sides as before. Bake next layer in the same manner as the first. Once done, repeat steps with remaining layer. Heat raspberry preserves in a small saucepan set over low heat until mixture is slightly heated throughout. 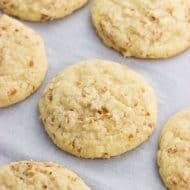 Once cookies layers have cooled, invert one green layer onto a sheet of parchment paper, and peel off parchment paper that used to be on the bottom of the layer. Spread half of raspberry preserves evenly over green layer, then invert red layer on top. Peel parchment paper from top side and evenly spread second half of raspberry preserves over layer. Invert the remaining green layer on top and peel off parchment paper. 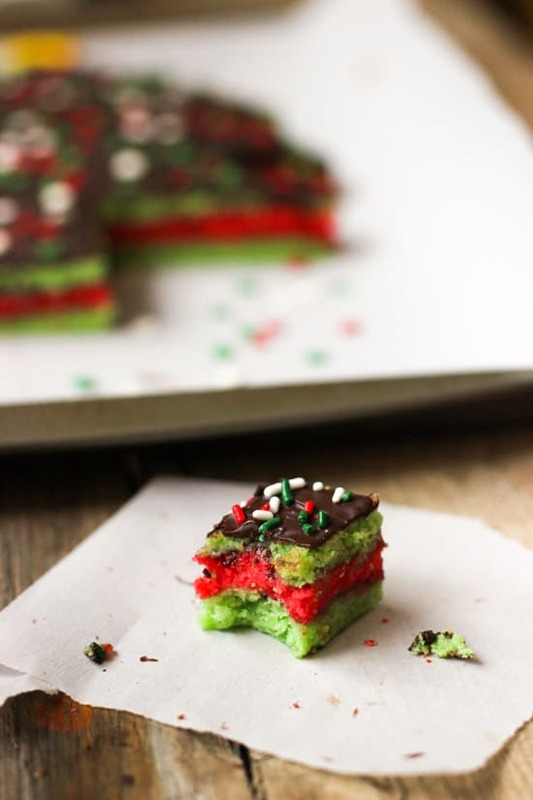 Place a new layer of parchment paper over top of green layer, and wrap cookie layers with plastic wrap. 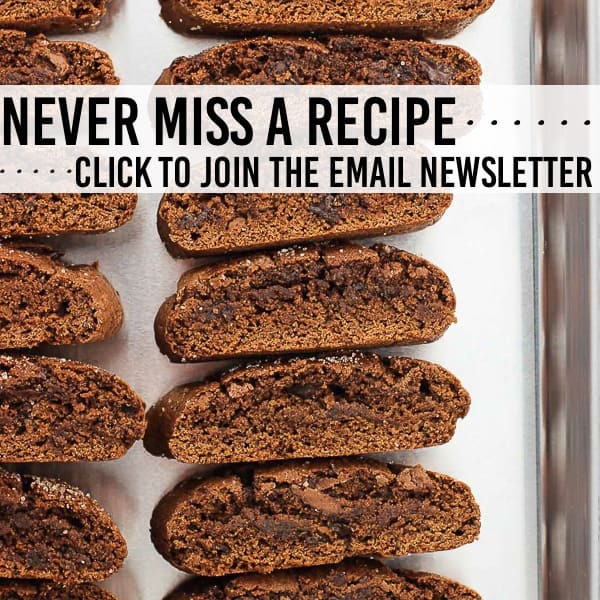 Place a baking sheet on top of cookie layers and refrigerate overnight, or at least four hours. Once cookie layers have chilled, remove from refrigerator. 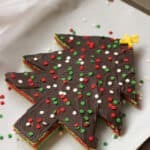 Cut a Christmas tree shape from the cookie layers and reserve excess. Melt chocolate using a double boiler or in twenty-second intervals in the microwave, stirring after each interval. 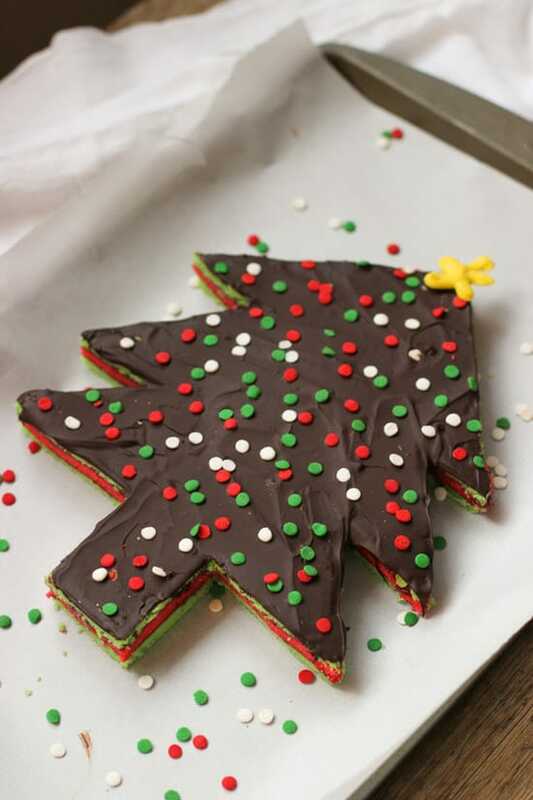 Spread a thin layer on top of the tree and excess pieces. Add decorations on top of melted chocolate and place back in the refrigerator until chocolate has set. 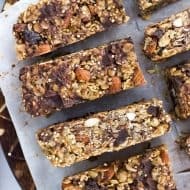 Cut excess pieces into small bar cookie shapes. For the star, I melted white chocolate and added a few drops of yellow food coloring. I piped the chocolate in a star shape onto a piece of parchment paper and placed in the freezer for a few minutes until set before adding to the tree. 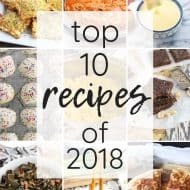 Top 10 Recipes of 2018! I’m completely obsessed with rainbow cookies!!! Like, #obsessed. This is AMAZING!!!!!! I really really really want to try and make this! #totallyobsessed. They’re SO GOOD!! I miss how easily available they were in NJ/NY, but that just means I can be creative in the kitchen and make them myself! You’d love these Chris. And a cake like this is actually easier to make than cookies – less slicing! Hi Alyssa! I just love this! I made my Christmas batch of rainbow cookies last night and it reminded me to visit your site and I’m so happy I did. This is beyond cute and we know it’s delicious! Happy Holidays! 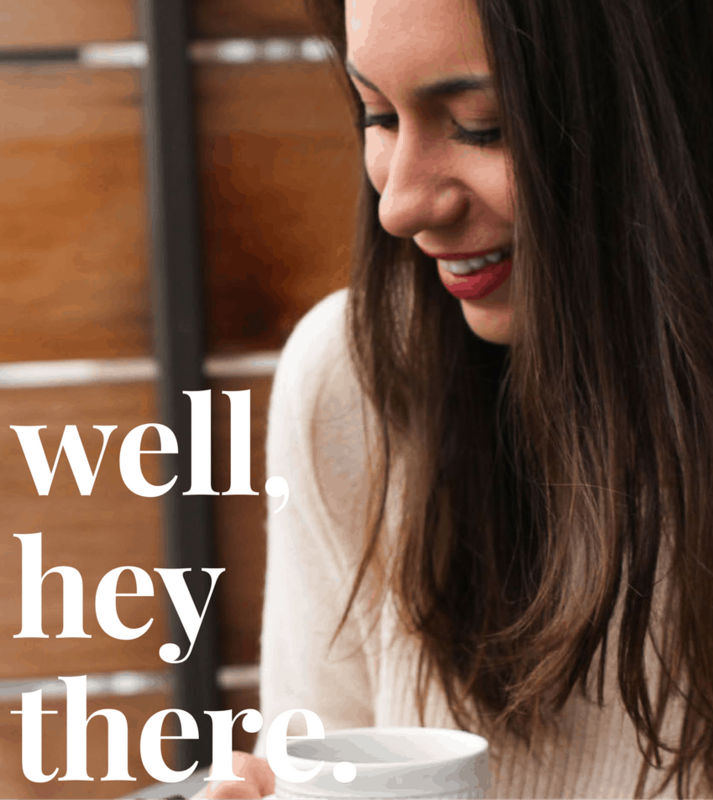 Hi Monica – ooh I knew you would! Thanks so much, we definitely know these are special cookies. 🙂 Happy Holidays to you and your family too! This cookie cake and the cookies look beyond amazing! 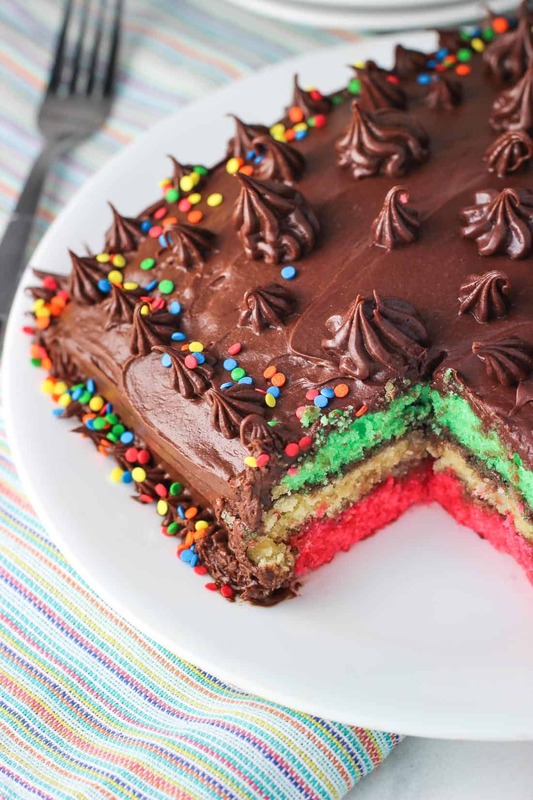 I have always wanted to make rainbow cookies but a rainbow cookie cake is even better! Love how pretty and festive they are! Cute cake Alyssa! So festive for the holidays! The Santa Clause and Elf are some of my favorite Christmas movies, too (along with Christmas Vacation and Home Alone). 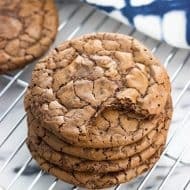 These cookies look like the perfect treat to snack on while watching a movie. They’re absolutely gorgeous, Alyssa! I love your creativity. Pinned! I always surprise myself how many lines I can quote from those movies, even after only really watching them one season a year. I have the Santa Clause on VHS somewhere in my parent’s house (and plus we don’t have a VCR), so I was pumped when I flipped on the TV and it was in the first few minutes of it starting! Thankfully we have Elf on DVD. 🙂 Thanks Gayle!! I don’t think I’ve ever had a rainbow cookie (or rainbow cookie cake for that matter)! This is quite the undertaking! It turned out beautifully and I’m sure you had a lot of fun making it! Looks delicious as always! That cake looks seriously moist and delish! Love The Elf too…looking to watch it soon! Omg how festive! 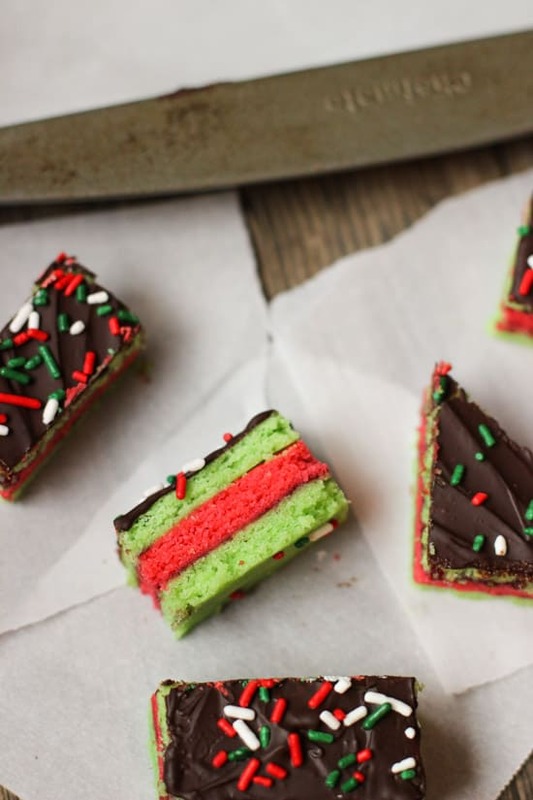 A rainbow cookie cake for Christmas? 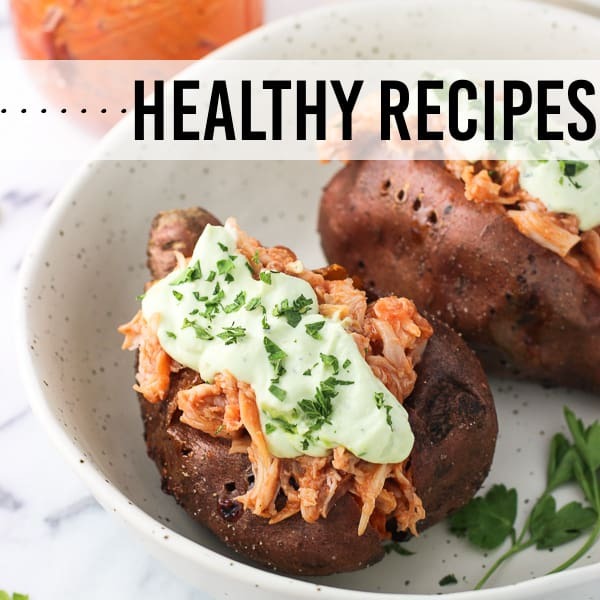 This is super creative and super delicious ! Great post Alyssa!